In episode 245, David and Tim share their recommendations for three of the best YouTube channels that WordPress designers and developers should be following. From offering tutorials, web dev advice and general content, David and Tim recommend checking out the Tyler Moore, WP Crafter with Adam Preiser and Elegant Themes YouTube channels. Working with clients can sometimes be tough. Episode 246 discusses why it is important to educate a web design client. As well as simply increasing the client’s knowledge about WordPress, they’ll also more likely trust you and want you to build their website. 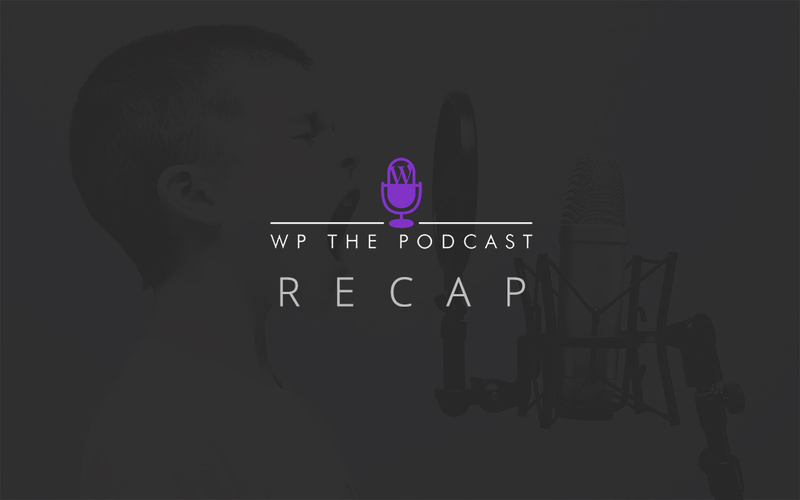 In Episode 247, David and Tim recap a number of trending news topics happening in the world of WordPress including updates on GDPR and Gutenberg. In Episode 248 David and Tim discuss website migrations with Cloudflare. As opposed to waiting the standard 24 – 28 hours, Cloudflare site migrations are instantaneous! Migrations are only one of the many features of Cloudflare, others were covered in Episode 36, Why You Should Be Using Cloudflare Today. If you’ve ever wondered how you can see what your clients viewing from their admin profiles, Episode 249 explains how you can get a view of their WordPress site’s back end.